Are you recording music and want get your music to listeners around the world? Want to increase your fan base outside of Fiji or wherever you are? 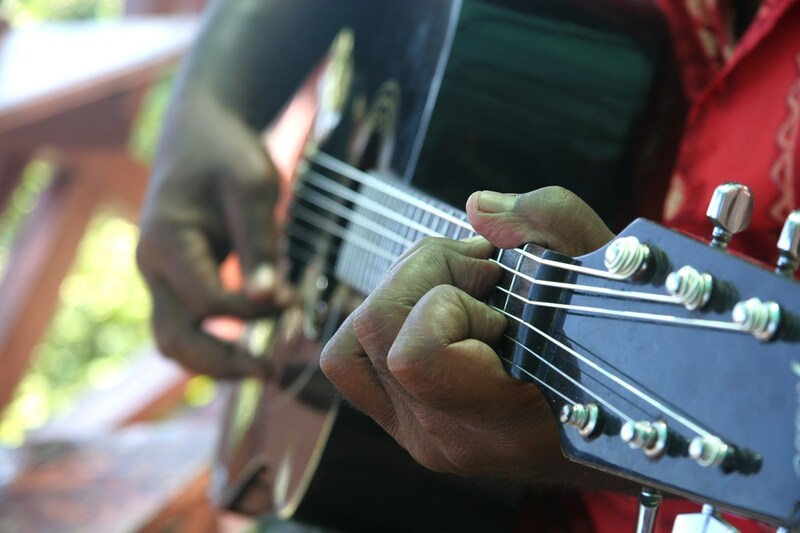 Fijian Lyrics will market your band or music for free. All we ask is you provide as with the lyrics to your song and where you’re selling or music online. Your band will be exposed to over 90,000 visitors we get each month. This service is absolutely FREE.